Observation - Unknown Wildflower - UK and Ireland. Description: This plant was seen growing next to the road and Bishop Wilton Beck in East Yorkshire. 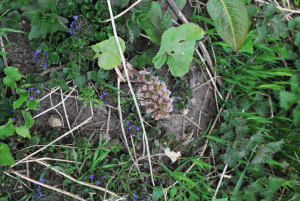 This plant was seen growing next to the road and Bishop Wilton Beck in East Yorkshire.